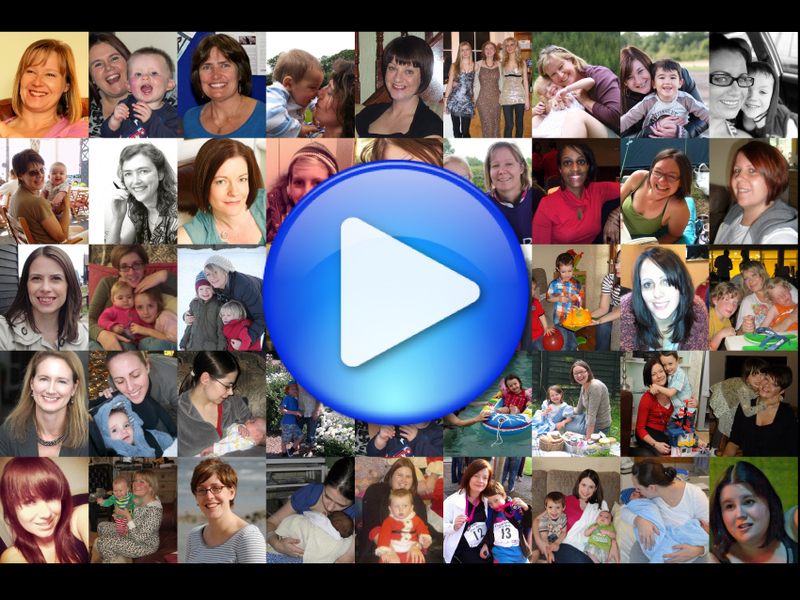 We are the national charity for women and families affected by Postpartum Psychosis (PP). PP is a severe mental illness which begins suddenly following childbirth. Symptoms include hallucinations and delusions, often with mania, depression or confusion. Over 1400 women experience PP each year in the UK (1 to 2 in every 1000 mothers). An episode of PP can be very frightening for women and their families. Most women go on to make a full recovery, however the journey to full recovery can be long and difficult. We run an award-winning peer support service, connecting women and families throughout the UK to recovered volunteers, via: an online peer support forum; one to one email support; meeting a volunteer programme (Skype and in person); social groups and creative workshops. We develop patient information for women who have experienced PP and their families, co-produced by women, families, specialist clinicians and leading academic experts. We offer training to frontline health professionals in PP and Managing SMI in pregnancy, co-produced and co-delivered by academics, clinicians and women with lived experience. 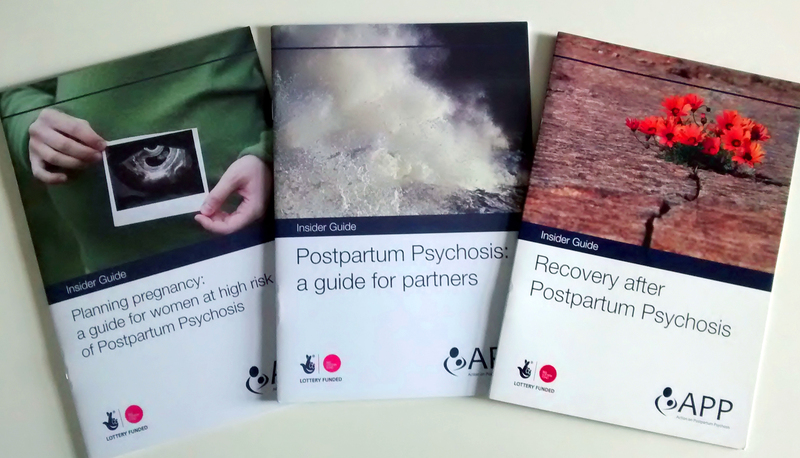 We facilitate research into the causes of PP, treatments and what helps families to recover. We promote greater public awareness of PP in the general public, work to address stigma and misinformation, and campaign for improved perinatal mental health services. Action on Postpartum Psychosis (APP) is a registered charity, hosted by the University of Birmingham and we are grateful for their support. We also thank The Big Lottery, Comic Relief and individual women and families for supporting our project. We are funded entirely by charitable donations. For information about how to support us, please click here. Can you tell which of us has had Postpartum Psychosis?